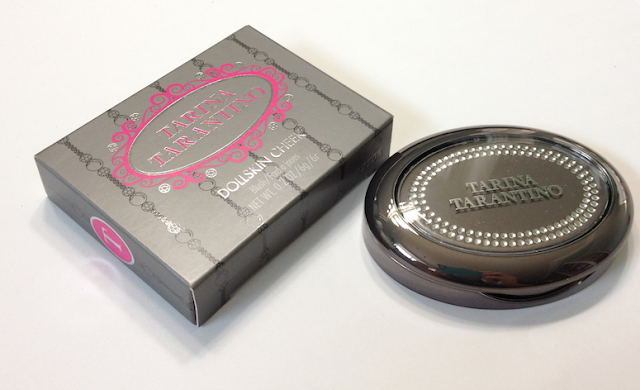 As mentioned in my Hyperliner review, the Tarina Tarantino brand is sadly exiting Sephora. The last word on the street (namely, Temptalia), is that the brand was going to re-launch on their own website sometime in the new year. Since I don't deal well with what-ifs and maybes, I snapped up everything that I had been coveting (and that was still in stock) during the sale. Hopefully these items will be available once again, and this review won't be useless. 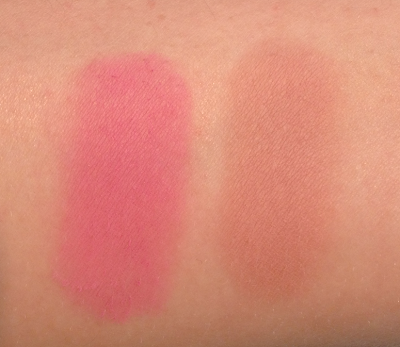 The Dollskin Blushes always intrigued me, but they were not something I indulged in previous to the 40% of liquidation sale. I debated getting the Dollskin Palette, which contained four of the blushes, but passed on it due to the glitter factor in two of the shades. 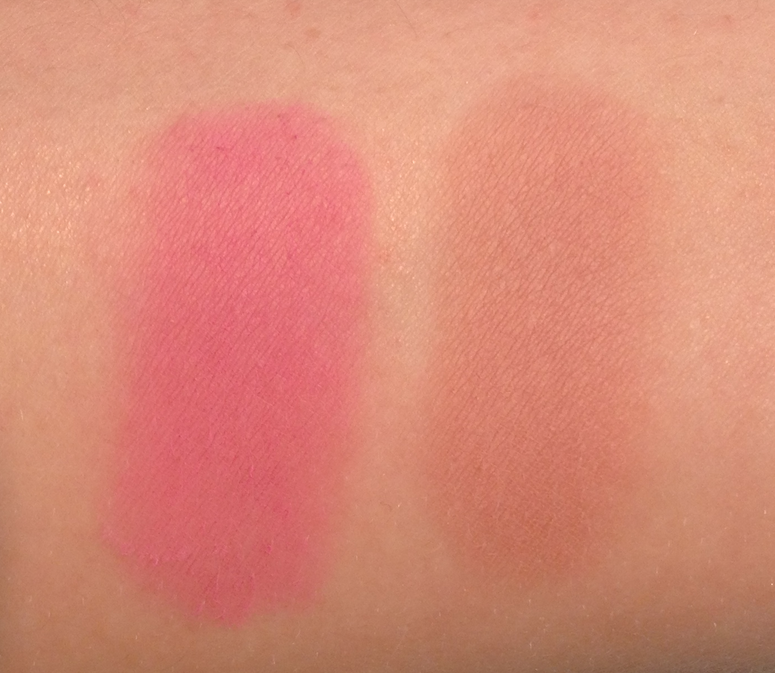 Instead, I went with two single shades: Neapolitan Lane and Carved Rose. The packaging is very feminine, albeit far less saccharine than the original iteration (pink, plastic, cutesy-girly. The pewter shade of the plastic skews it a little more towards the elegant side. 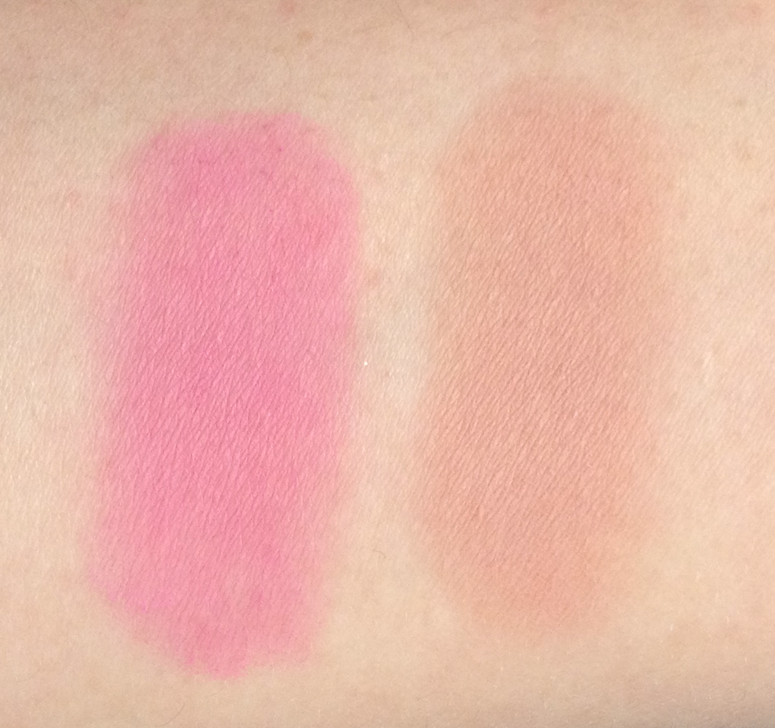 Both of these shades have a matte finish, and a slightly dry but silky texture. They don't feel powdery or chalky, but rather have what I would describe best as a "clean" feel. They have good pay-off, are true-to-pan and the pigmentation is such that they apply softly but build easily, and blend without problems. 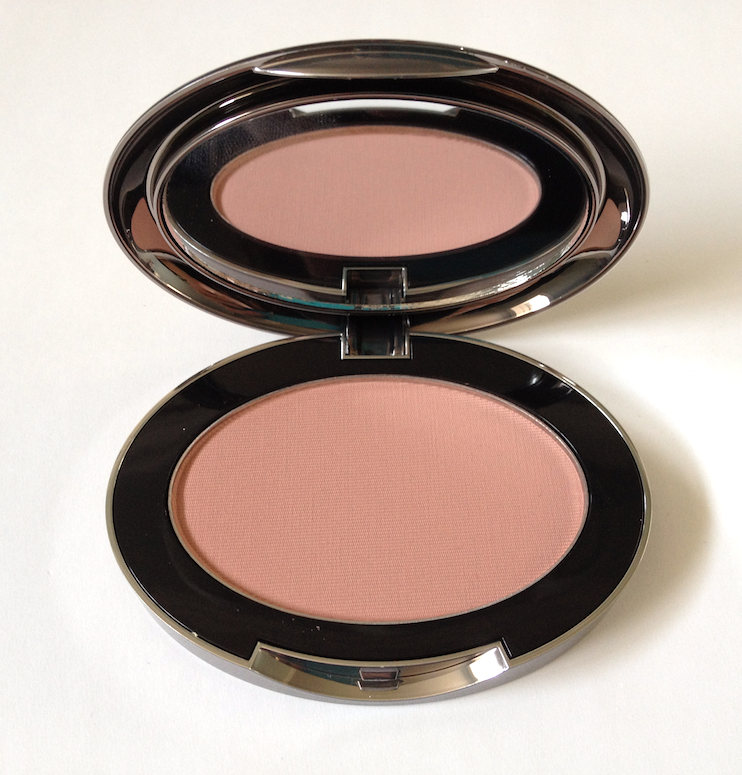 Because of the drier texture, they can pick up a little on any flakiness on the cheeks, but not very noticeably. Wear time is very good - they last a regular work day when applied over foundation. Carved rose is a lovely medium, cool-toned pink that looks bright and healthy on my fair-medium skintone, and should show up fairly well on deeper tones. Neapolitan is an beige-apricot, extremely natural on me. Applied lightly it gives just a bit of warm and depth. I think this kind of shade would be excellent on very fair but warm-toned skin to give the cheeks definition without being overwhelming. Mix of artificial and natural light. Availability: Unfortunately non-existant at the moment, unless you happen to find any at your local Sephora store. Sale price was 18$ CAD. Pros: Matte finish makes these very day appropriate, as do the flattering colors. 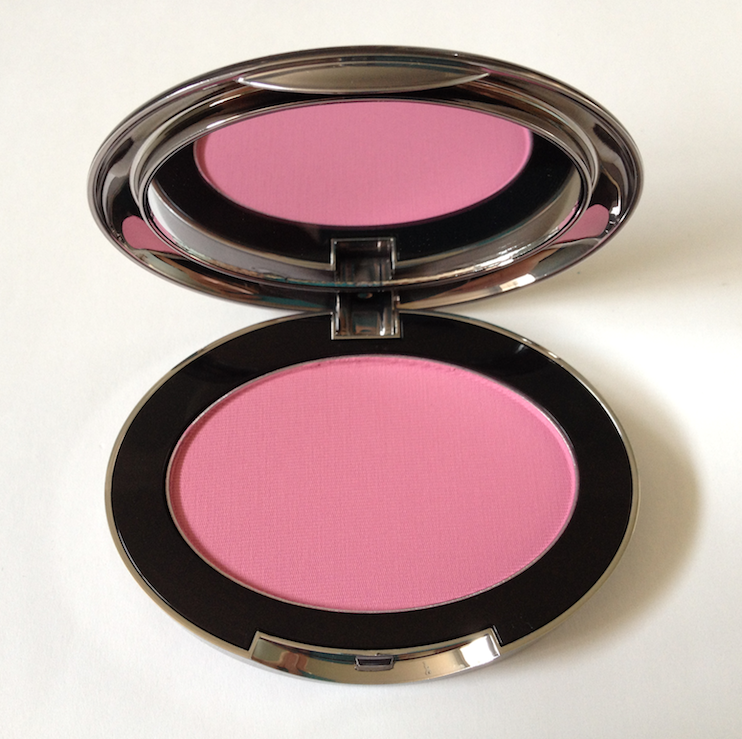 Great texture for both sheer and intense application. Cons: Can emphasize flaky skin in a minor way. I really like Neapolitan Lane - so so pretty! It really is! It's the laziest way of getting a defined cheekbone too. The blush fiend in me now wants to collect them ALL. Sadly, too late! Fingers crossed that they pop up either on their namesake site, or else on someplace like Hautelook. Oh boy, this is cruel! I never managed to score any of these during the sales. Or maybe I did have an opportunity but had too many similar colors so I passed. I like how Carved Rose looks, because I don't own a ton of shades that are similar. Oh well, let's hope TT will soon be available again! Eep, I'm sorry! Part of me was wary about posting about something that is hard to get right now, but I thought...for reference? Though my local Sephora still has a few items from the brand available, so depending on your location there may still be stock lingering. Hoping for a re-launch soon! I love them! I'm so happy I was able to get them (as well as other Tarina Tarantino cosmetics) at Sephora. I'm especially loving the Neopolitan Lane right now, my current favorite. I was able to find the bronze sparklicity powder in the atomizer bottle (purchased it at Sephora online the other day). Got it delivered today and I have to say I really like it. Perfect for the holidays. It gives a very light sparkly look, but sophisticated glitter not childish glitter, if that makes any sense? I'm glad you were able to snag yourself some goodies! What else did you get? I never used this, I am big fan of MAC but after hearing great things about the original Healthy Mix, I was thrilled to see the new version make my makeup collection.